2019 is shining on Innovare, as Florida has been heating up with new hospital partnerships. With just one hospital partner in Florida in 2018, the first quarter of 2019 has already added SEVEN new hospital partners! 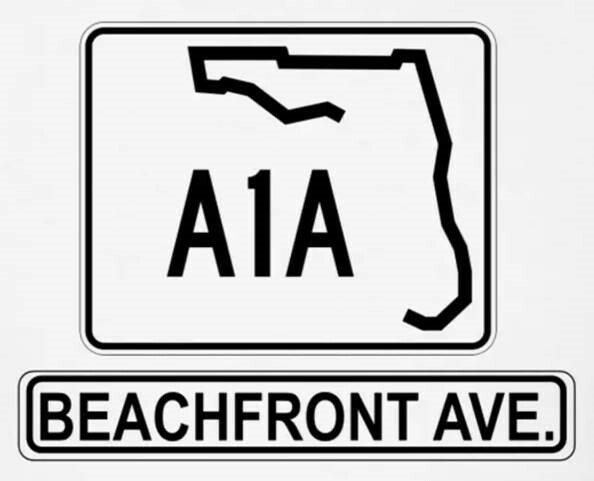 Undoubtably, Innovare will work their way up “A1A Beachfront Avenue” from the Miami/Dade market, though Delray and Boca Raton, and finish their build-outs in West Palm Beach. Graphics Coordinator at Innovare, Julie Serratelli, couldn’t be more excited to be collaborating with the teams in this market since her heart has a special place in Florida, and of course, for all things Disney.